Finer Minds: This blog focuses on the ‘triangle of stability’ that comprises of 3 factors, Time, Status and Emotion. Time being the present moment that includes the history of your past success and defeats. Status is our real and unseen potential, that gives us a direction to drive our actions. Emotion is the attitude for which we reflect ourselves to others, essentially determining our happiness. Spring: Simple as it gets, and so easy to achieve, You wanna be happy? Move! All it takes is a little exercise to boost your mood and happiness instantly. Thoughts on Life & Love: The Dysfunctional Attitude Scale’ is a fun game to play and in this blog, we are given the instructions. The author posits that we must challenge our thoughts and not always trust their truth or validity particularly if we are feeling emotional, they can cause irrationality. Inspyiyr: This author uses the idea of relativity to help us get back on track after a major setback in life. No more looking at the big picture, this can be overwhelming at times, the key is to start small and begin to perceive your circumstance as surmountable, especially as compared to others who may have it much harder. Relativity helps us minimize self pity and regain control of our lives by focusing on what we have to be grateful for. Brain Blogger: This article introduces one to the ‘conscious aging’ movement. It is a strong mindset that can alleviate anxiety and increase happiness as we age toward our retirement years or even if we are already there. The practices of exercise, driving and socializing do wonders as activities that maintain self esteem and overall well being. As well, the issue of healthcare avoidance is addressed, which is very important in feeling your ailments will be taken care of now and in the future as you age. Happiness is really about tapping into your potential to control your own perspective. If we can increase the quality of our consciousness, all of our personal development will be funneled in the right direction. To be happy can sometimes come from our genetic disposition, which is out of our control, however, more often than not, it is in our power to perceive accurately what is our reality. Happiness is reality, that’s certainly one way to look at it! 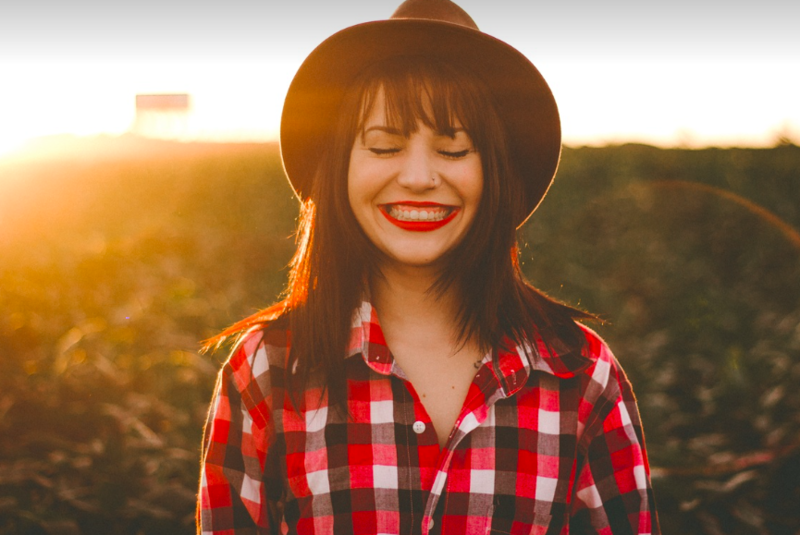 Do you read a great blog about happiness that’s not on the list? Leave a comment on FB! I am looking for this type of blog and this blog is very interesting Thanks for putting this information. This blog is Wonderful. Check out http://aryaplay.com/value-of-the-day-happiness/ for more happiness! do check out https://directoryofhappiness.blog/2018/08/18/one-day-or-day-one/ for a positive thinking..